Part of keeping up with the latest and greatest technological advances is keeping up with the latest design software available. “Why?” you may say, eyebrows stitched together in open consternation. Well, because a lot of the latest and greatest technological advances have been designed by this software! The evolution of products and ideas will often coincide with the ability to effectively sketch these ideas out, and with some of the software/hardware combinations out there, and with the onset of computers that operate at blinding speeds, everyone comes out a winner. So, what are some of these software design programs, and what are they capable of? Some of your primary design packages are going to come from Adobe, in the form of the Creative Cloud series. However, there are more and more packages coming out that have a tremendous amount of power to do 3D generation, physical modeling, and structural trial and error inputs and outputs that give users a ridiculous amount of power when it comes to making the vision in their head a piece of virtual reality on a screen. 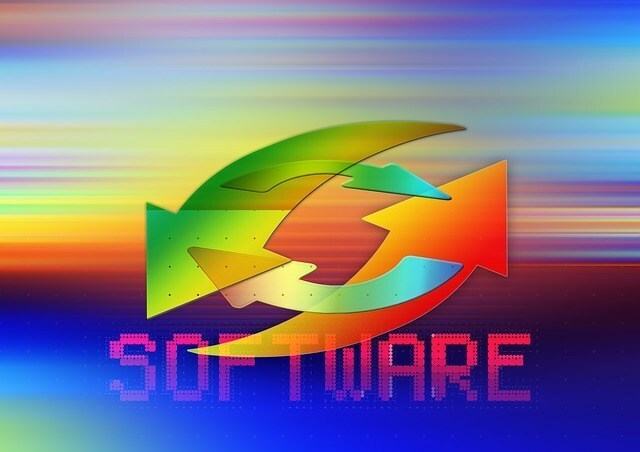 It used to be that only technically-oriented people could manage their ways around some of the programs, but usability has progressed intensely even in the past few years, and now engineers and artists alike are roaming the corridors of these software programs. One of the massive benefits of using design software is that you can see in advance physical items that you plan on building later. You can essentially troubleshoot before trouble even comes up. Structural steel design can be done without ever molding a piece of steel. Entire buildings can be erected inside virtual environments, and everything from earthquakes to rain to the passage of time can be illustrated through the manipulation of data inside the constructs of the program on hand. So you’ve decided that you want to know more about design software, and potentially even make a career out of it. For many people, that means heading to school. There are a ton of great design programs available for people of any education level, so finding a list of the best will be a good place for you to start. Though there are plenty of ways to find a lot of the basic information about design online for free, and though you can always try to learn on your own through practice, there is a certain motivation that comes from actually going to a college to learn, in addition to the fact that you will potentially be meeting future contacts and clients.